School Counselor Blog: Hello 2014! 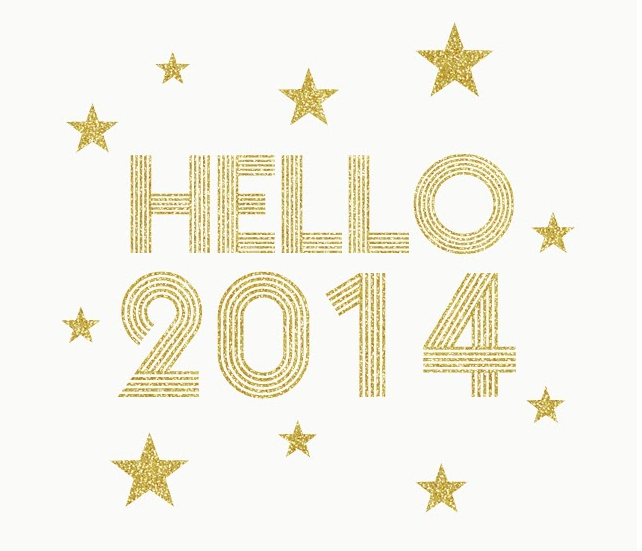 Happy 2014 everyone! It is hard to believe it is 2014 already! I am spending the day planning and getting organized for the year ahead! How are you spending the first day of 2014?